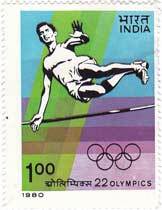 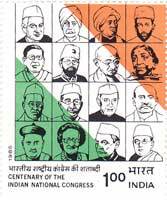 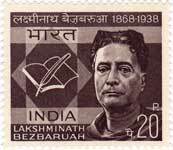 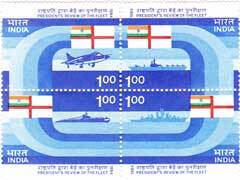 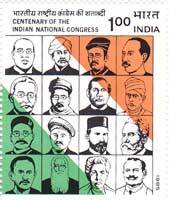 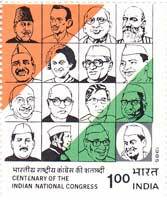 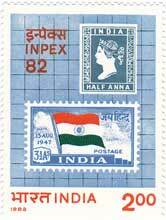 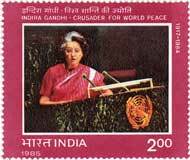 We have provided listing of Post Independence Indian Stamps (Commemorative and Definitive both) with search facility in this section. 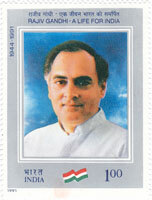 You can search the theme or date of issue or name of issue of the stamps using keywords. 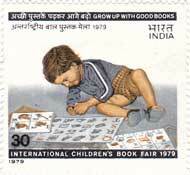 To begin a keyword search, enter your search term(s) in the Search box provided below. 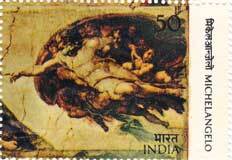 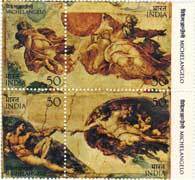 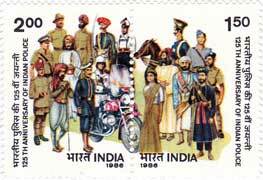 Currently listing of stamps issued between 1947 - 1994 & 2004, 2013-2018 is available in this secton. 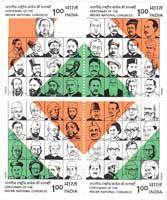 This section is under updation. 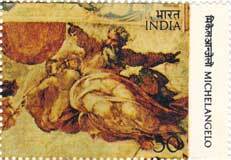 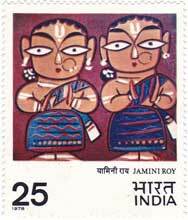 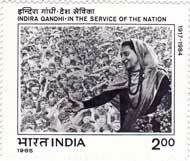 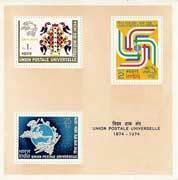 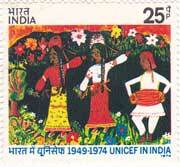 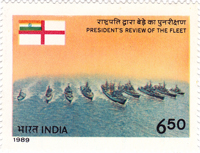 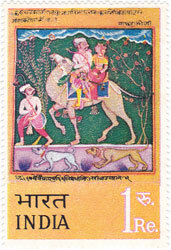 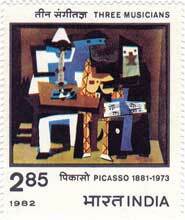 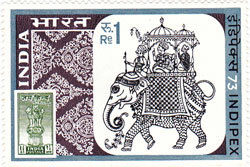 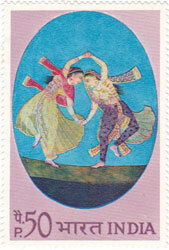 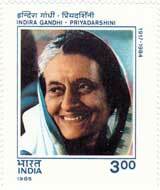 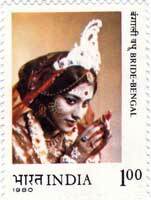 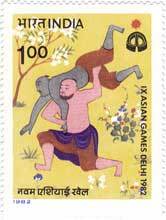 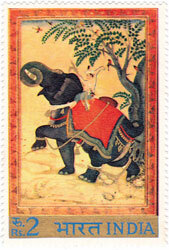 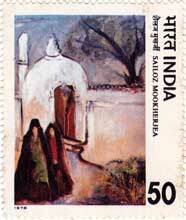 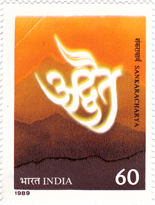 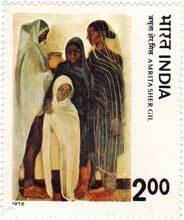 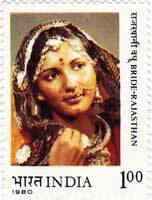 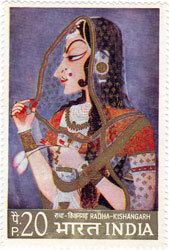 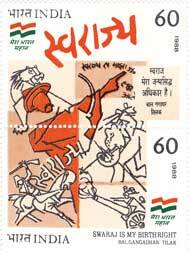 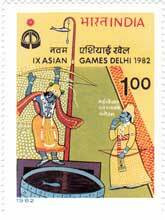 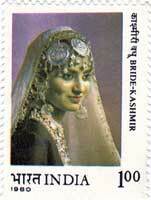 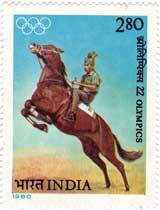 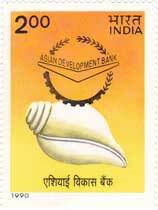 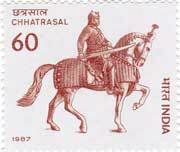 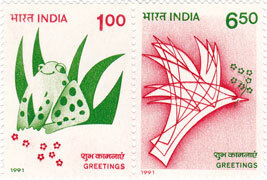 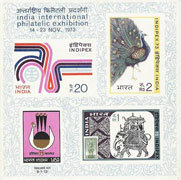 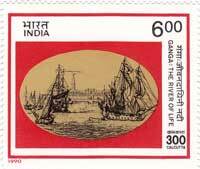 Please keep visiting for listing of stamps issued between 1995-2003 and 2005-2012. 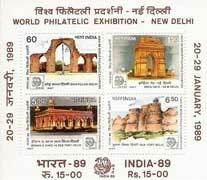 Definitive 1st Series, Archaeological and Historical objects and places. 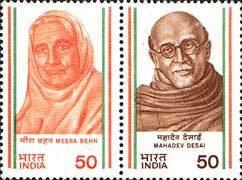 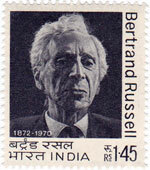 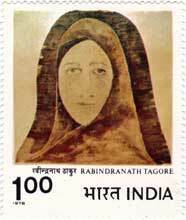 Personality, Freedom Fighter, Social Worker, Reformer, Political Activist, Journalist, Poet, Essayist. 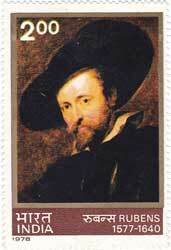 Personality, Bacteriologist, Microbiologist, Vaccines, Cholera, Bubonic Plague. 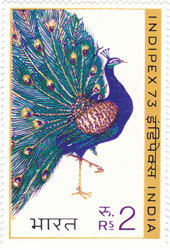 Note: Variety of Hand Stamped Styles Exists. 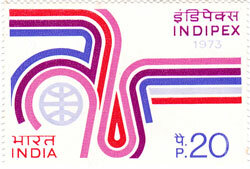 Note: Variety of Machine Overprint Styles Exists. 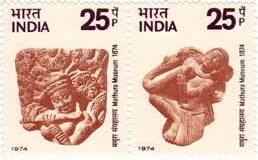 Festival of India - Ancient Sculpture - Kaliya Mardana (Bronze Statue), 9th Century A.D.
Satellite, Experiment, Communication, Broadcasting, Media, Television, Radio, Parabolic Antenna, Earth. 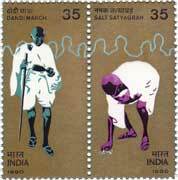 Personality, Acharya, National Teacher of India, Gandhian, Non Violence, Bhoodan Movement. 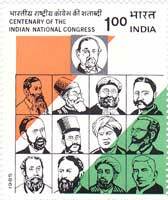 Bicentenary of Madras G. P. O.